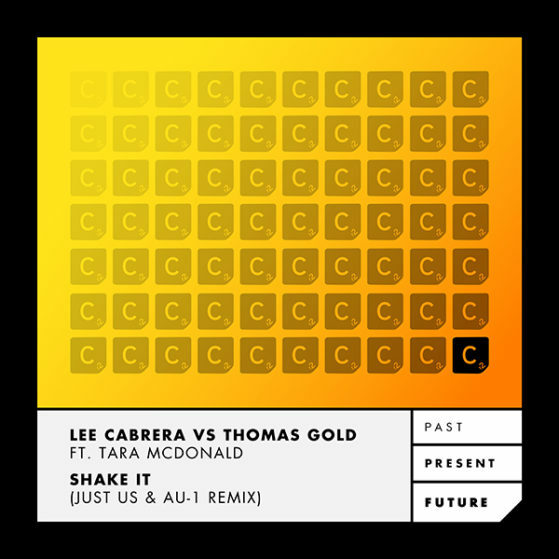 When released back in 2003, Shake it became one of Cr2’s most critical anthems ever released on the imprint, etching itself into the very fabric of the Ibiza club scene – As part of our ever growing Past , Present & Future campaign, we add house connoisseurs Just Us to the PPF fold – The duo, fresh off of a string of top 20 releases, “Cloudbusting” & “Closure” – which received primetime, major radio support from the likes of BBC Radio 1 legend Pete Tong, Monki & Dance Anthems. Just Us revitalises “Shake It’ with their signature soulful house sound & hypnotic bass driven melodies. Use with caution, as this weapon is ready to make waves on the dance-floor.